The Department of Agriculture, Forestry and Fisheries says several countries have relaxed their ban on South African agricultural products that was imposed over the outbreak of foot-and-mouth. The outbreak in the Vhembe district in Limpopo led to livestock in the area being quarantined. 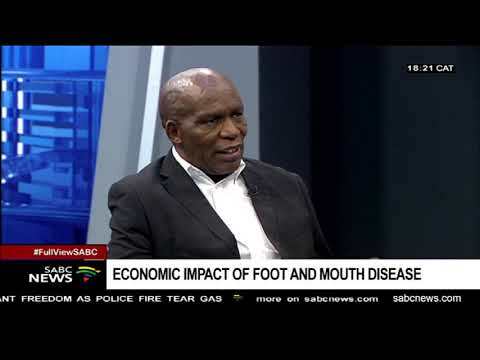 The minister of Agriculture is Senzeni Zokwana and he joins us in studio.